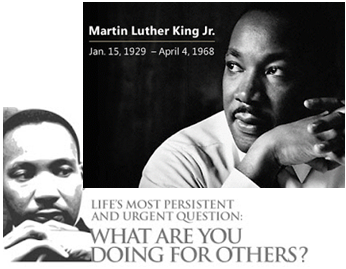 Pumpkin Fine Cars and Exotics: Help us celebrate the life, legacy and work of Martin Luther King, Jr. today! come on in! WE ARE OPEN! 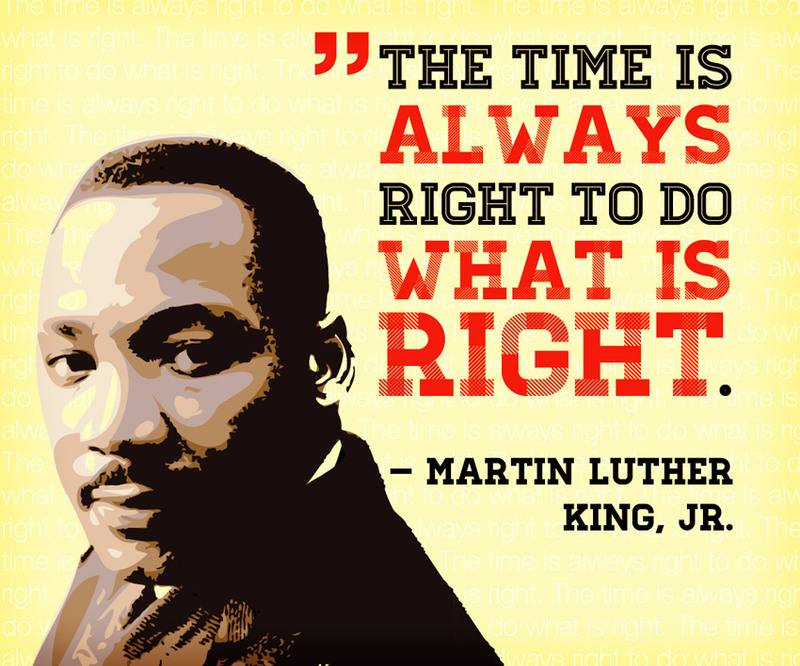 Help us celebrate the life, legacy and work of Martin Luther King, Jr. today! come on in! WE ARE OPEN! 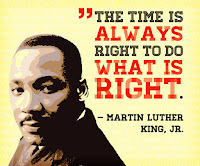 Today as we reflect on the life, legacy and work of Martin Luther King, Jr. All of us at Pumpkin Fine Cars want to celebrate by having our business open for all of our past, present and future customers to come on in and check out our amazing inventory located outside AND inside our pristine Pumpkin showroom.